"That smile -- she just always had this infectious smile that drew you to her." Morris had recently moved to Florida, and was working as a bouncer at the Pulse Nightclub on the night of the massacre. According to friends who grew up with her, Kimberly Morris, or KJ, was quite popular in high school because of her sunny personality. "Kim was just always a happy-go-lucky, carefree spirit," said Coryse Villarouel, a lifelong friend of Morris's. "She was friends with any and everyone, would talk to any and everyone, and that smile -- she just always had this infectious smile that drew you to her." Morris was also a standout athlete in high school. "She was just so skilled at sports," said friend Miriam Akinbobola, who was on the track team with Morris. "She was such a great team player. She pulled people together, and inspired them to do their best and encouraging people." Morris's basketball skills earned her a spot on the Post University women's basketball team after graduation. Her athleticism and tall and lanky frame also served her well in her 20s, when she became a drag king, performing throughout the northeast under the name Daddy K.
"I wish I could go back in time and tell her not to work that night." Morris's friend Tuty Huerta fondly remembered Daddy K's performances at the Polo Club in Hartford. "A star on stage. That's what she was, a star on stage," said Huerta. "She would impersonate Michael Jackson, Justin Timberlake; she would do the Humpty-Dumpty dance. When the lights were turned on, the spotlight was on, she was on." Akinbobola also remembered going to see Daddy K, and trying to keep up with her on the dance floor. But in the days after the Orlando shooting, Akinbobola said what she remembered most was her smile and joyful spirit. "Of the people I have met in my life, Kim exuded happiness and joy every single second of her life," Akinbobola said. "There was a joy and light about her that you couldn't help but feel." 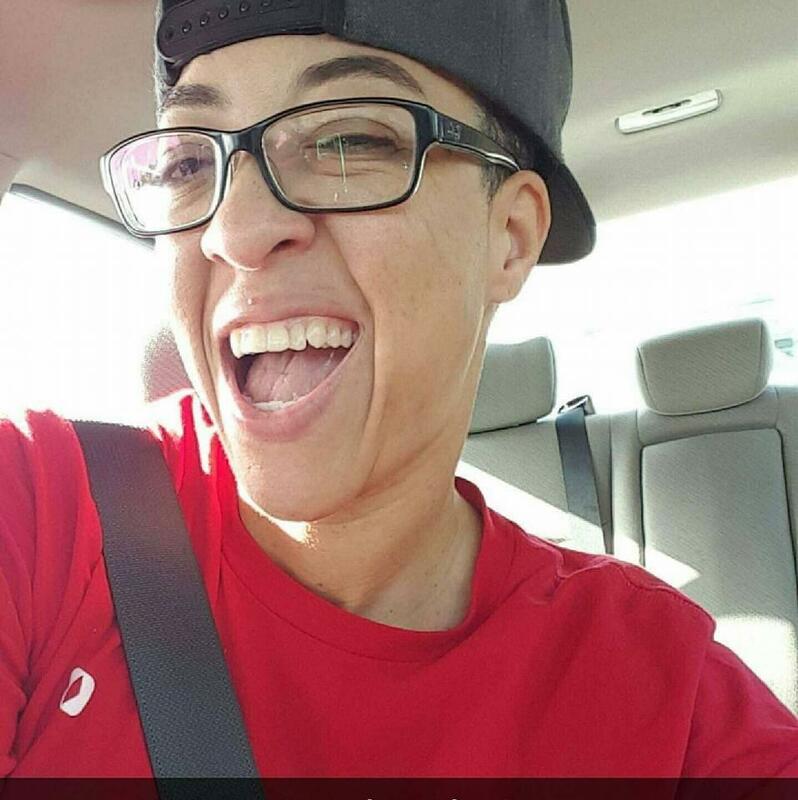 Morris recently moved to Orlando from Hawaii to help take care of her mother and grandmother, and had only been working a Pulse for a week before the tragedy. Huerta said she could see Morris reaching out to help others during the rampage at Pulse. "I envisioned her as a person who, instead of running out the door, would probably be trying to save lives, trying to save people, telling people what to do, putting herself at risk before anything else," Huerta said. "I wish I could go back in time and tell her not to work that night." Kimberly Morris was 37 years old. On Sunday morning, a gunman at the gay nightclub Pulse in Orlando, Fla., perpetrated the deadliest mass shooting in modern American history. He killed 49 people and injured more than 50. 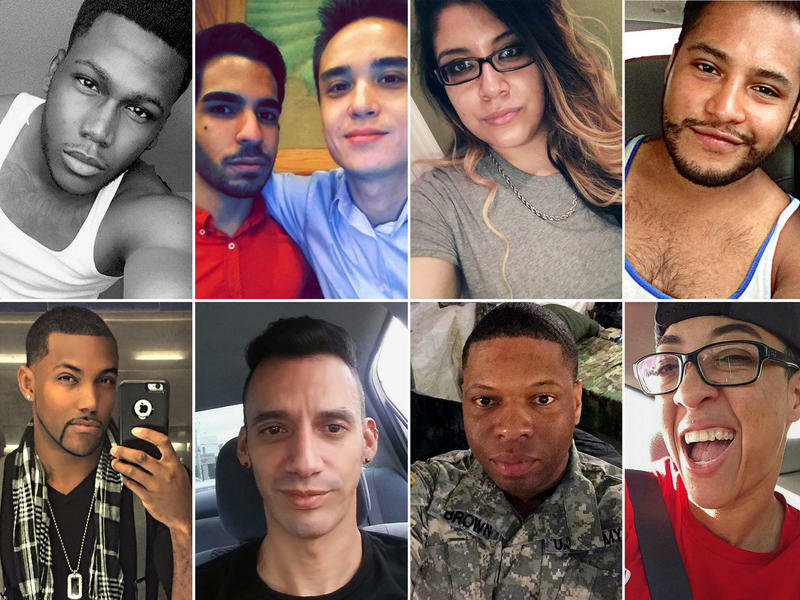 The city of Orlando has released the names of the identified victims, after notifying their next of kin. 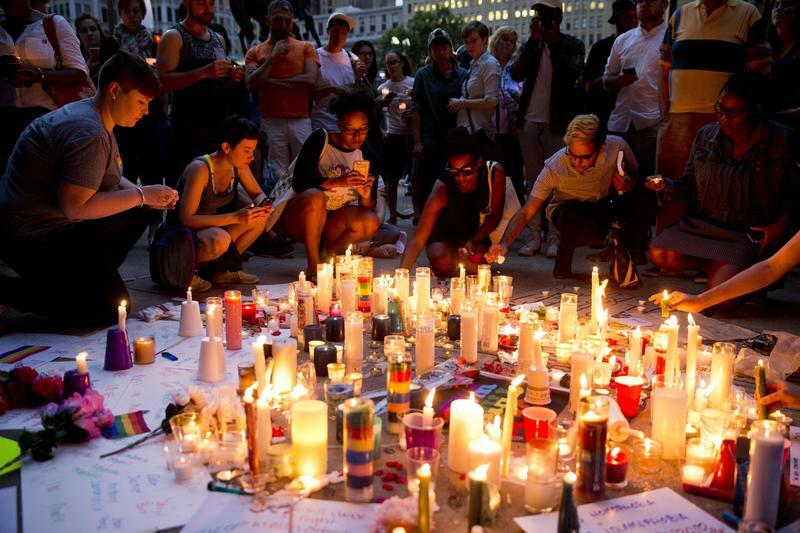 Vigils, marches and rallies were held across the country and the world on Monday evening to remember the victims of the deadly attack in Orlando, Fla.
Events were held in New York, Vermont, Florida, California, Alaska, Rhode Island, Colorado, Louisiana, Nevada, Ohio, Oregon, New Mexico, Pennsylvania and in Washington, D.C. Another vigil is scheduled for Tuesday in Atlanta, Ga. 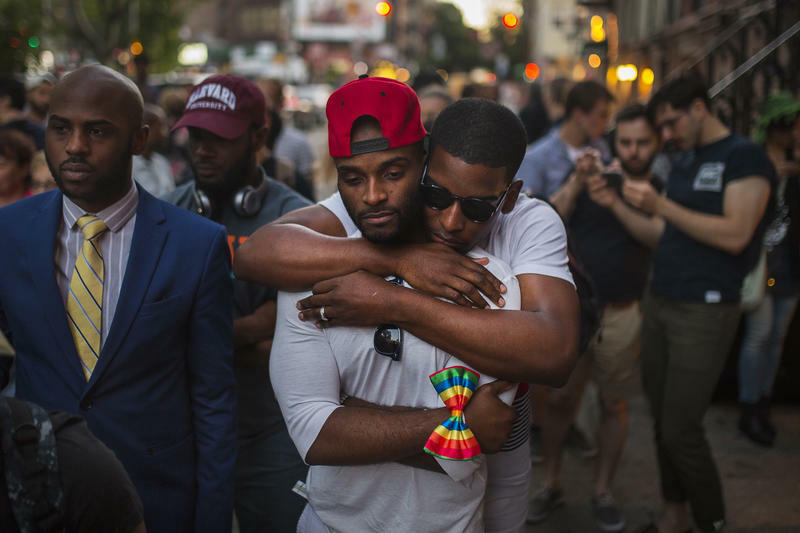 In New York, thousands gathered outside the Stonewall Inn, the site of a 1969 police raid that launched the modern gay rights movement.